We’re coming into prom season and I’m more excited about it than ever for two reasons. 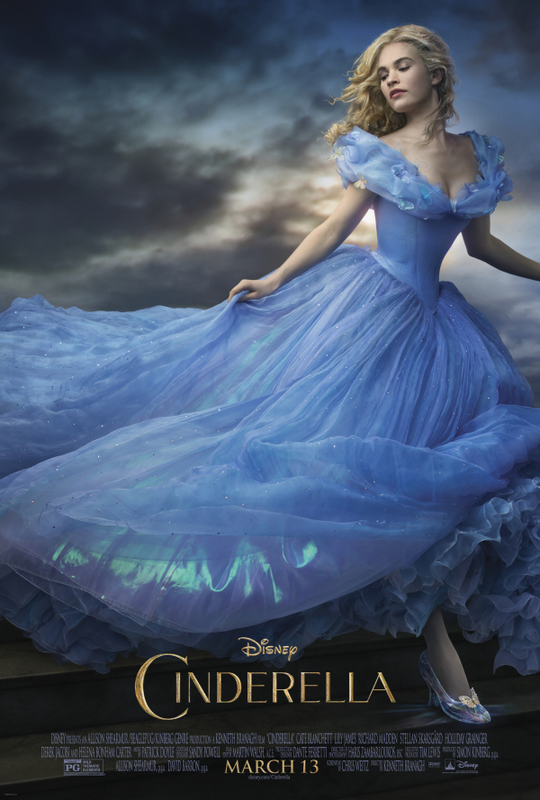 One, this will be my daughter’s first prom and two, I get to share with you about this absolutely stunning and dreamy Cinderella Dress designed by Ashdon. 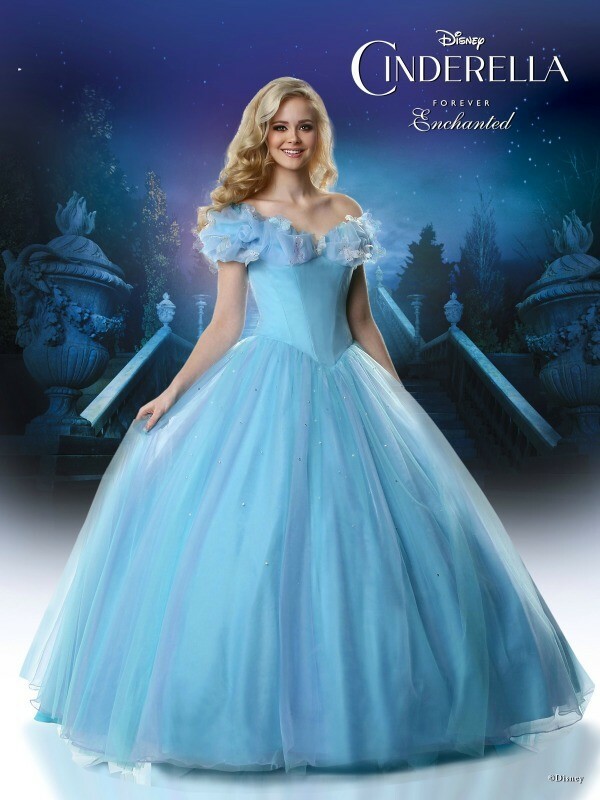 The 2015 Disney Forever Enchanted Cinderella collection is a new prom dress line inspired by the upcoming Disney live-action film “Cinderella” coming to theaters March 13, 2015. My daughter and I are screening the movie this coming Wednesday and I can not put into words our excitement over this film. 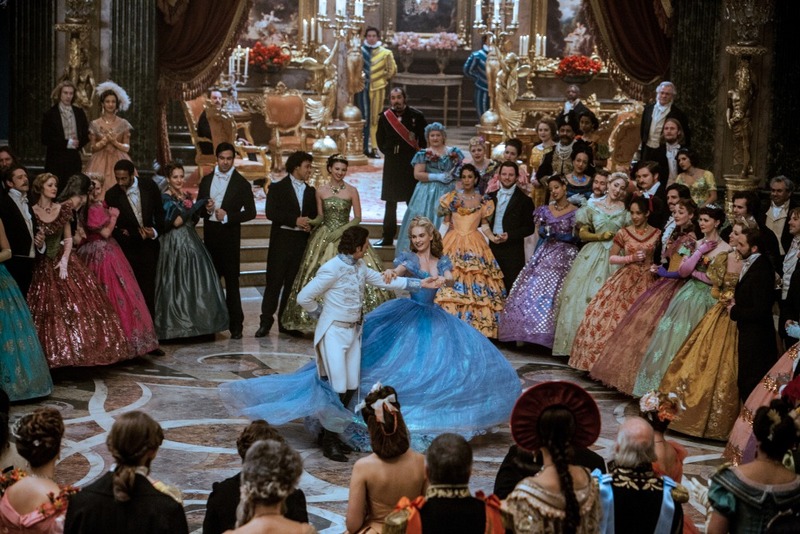 This new Cinderella prom collection is all about capturing the spirit of this film and by taking one look at this dress, I would say they did a magnificent job. 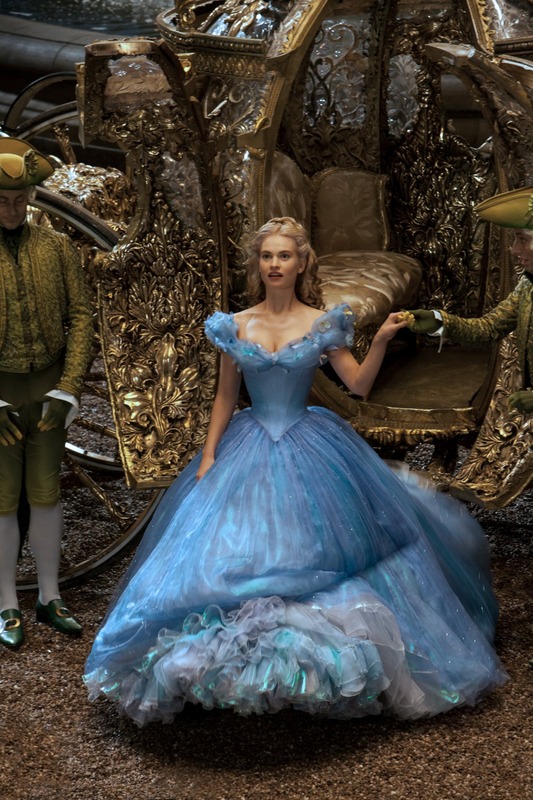 In addition to the keepsake gown pictured above, there are four iconic design themes which each help tell the Cinderella story. They are “Disney Cinderella Grand Entrance Design Collection”, “ Disney Cinderella Stroke Of Midnight Design Collection”, “Disney Cinderella Magical Transformation Design Collection ” and “ Disney Cinderella Perfect Fit Collection”. With nearly 50 style options and a size for every body type, these collections will help to create one magical and memorable night for young women. To give you an idea of just how accurate this dress is with the one from the film, here are a few images of Cinderella in her gown. The Cinderella keepsake gown will be sold exclusively online at Promgirl.com and Simplydresses.com, retailing for $495.00. “To be the exclusive online retail partner for this initiative is both exciting and an honor. We strive to make the major events in a girl’s life, especially Prom, incredibly special – and what could be more special than wearing the dress of such a beloved Disney icon like Cinderella”, says David Wilkenfeld, CEO of PromGirl. Other dresses from the collections will be available at specialty and formal wear retailers across the US and Canada, and will retail anywhere from $350-$800. 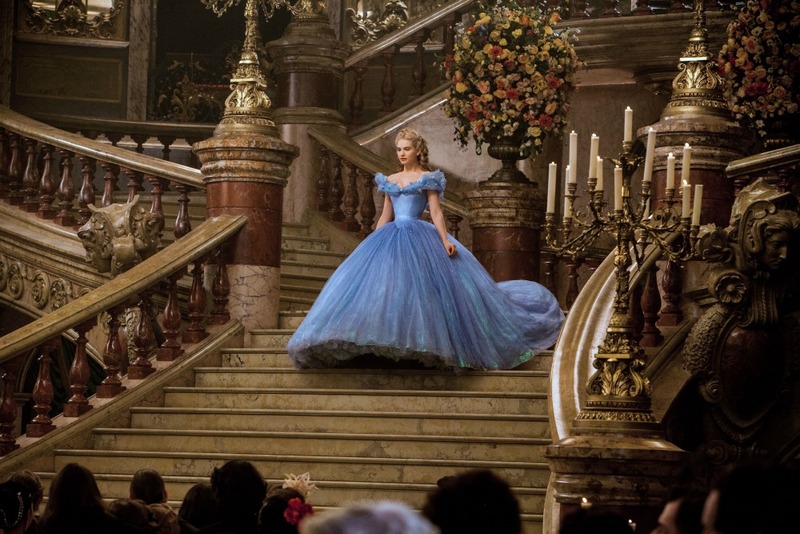 Now to find some glass slippers….and a carriage…and of course, a fairy godmother. How fun and magical is that dress! I am going to a pre-screening and can not wait to see the movie! And yay first prom for your daughter I bet she is so excited!